The role of the trade marketing professional is evolving. As high street stores close at a rapid rate and new technologies emerge, trade marketing managers must adapt. 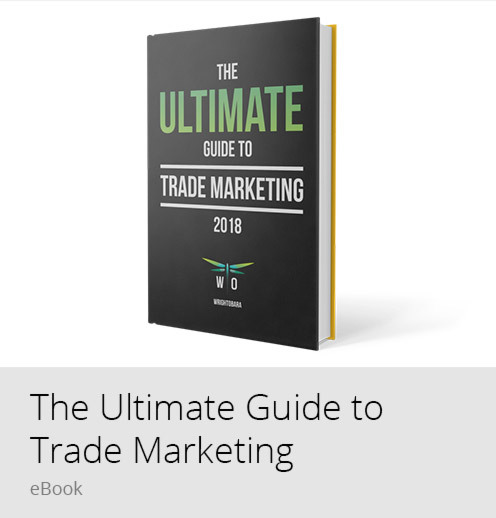 Download this 66-page guide for a detailed overview of the modern trade marketer’s role, trade marketing tips and strategies and real-world examples of trade marketing campaigns. 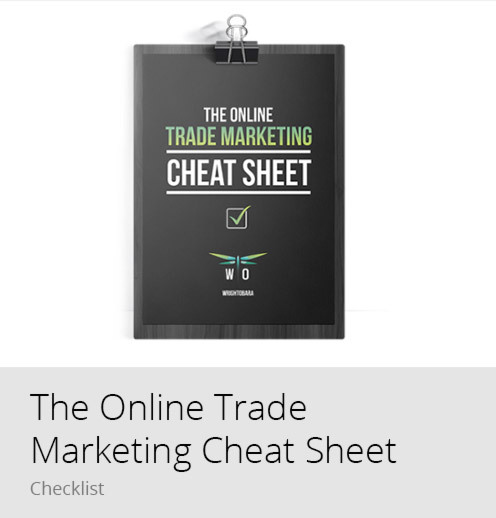 A comprehensive content library to support your trade marketing efforts, including six checklists covering how to develop your product offering, USP, branding, trade catalogue, sell-in presentation and merchandising efforts, a detailed Trade Show Success Spreadsheet and an Online Trade Marketing Cheat Sheet. 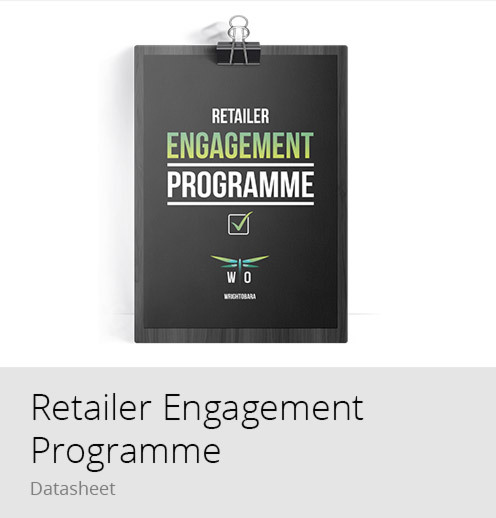 Are you looking to increase your retailers’ sales staff engagement with your brand? Our programme is designed to motivate them to sell more of your products. Successfully exhibiting at a trade show is a challenge. 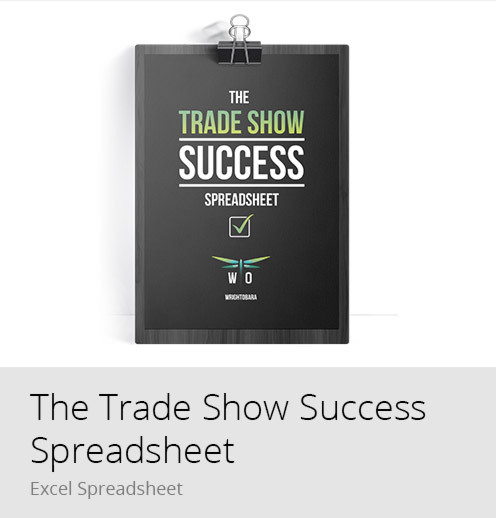 This spreadsheet covers all the essentials such as planning, equipment, stand details, staff, budget and promotion. 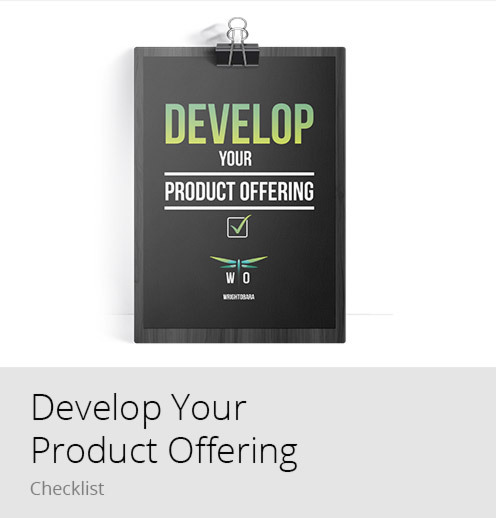 Your sell-in presentation is crucial in getting your products ranged in retail stores. 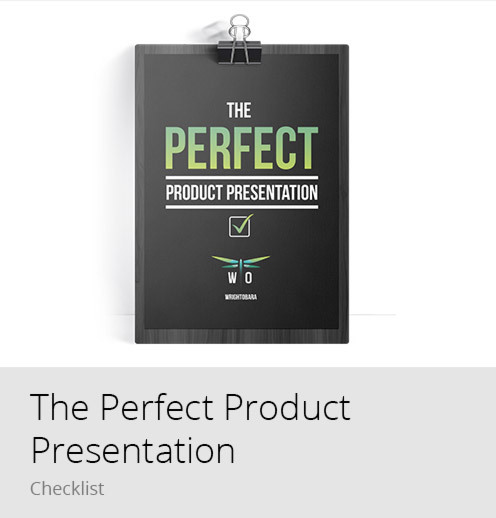 Download this checklist to help you create a winning product presentation. Download this checklist to ensure you maximise product sales opportunities by optimising on-shelf display while grabbing consumer attention with engaging POS material. 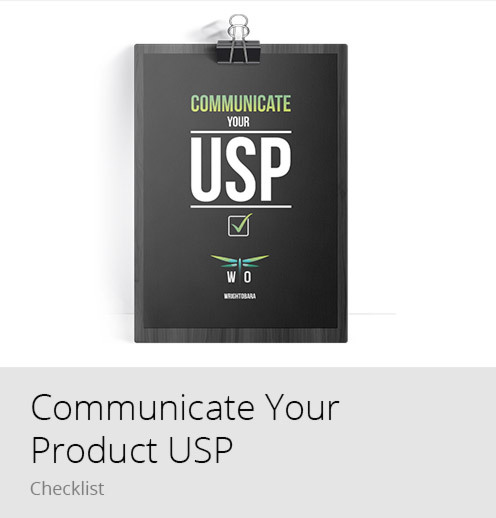 Download this checklist to develop a USP that sets your product aside from competitors’ and engages retailers and consumers. 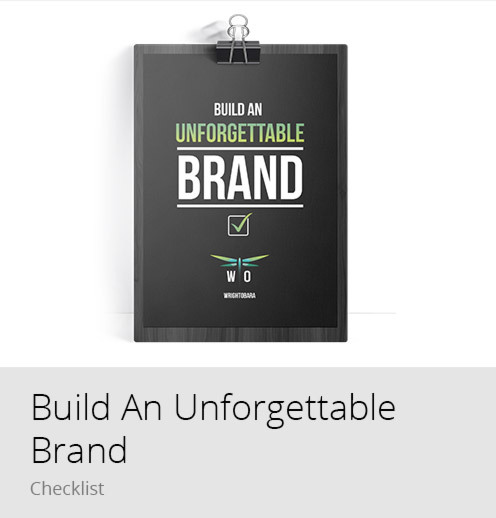 Use this checklist to develop strong product branding with clear positioning and the detailed branded marketing material required to sell in to retailers. Download this checklist to help you understand and communicate to retailers exactly what you’re going to provide the consumer. 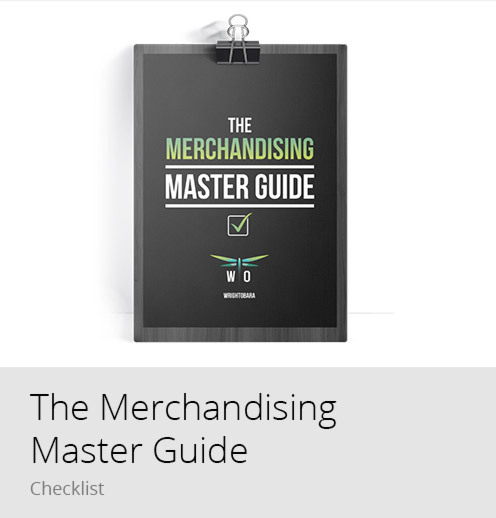 Download this checklist to create a digital asset library of all your product’s online marketing collateral, ready to fire off to retailers and increase online sales. 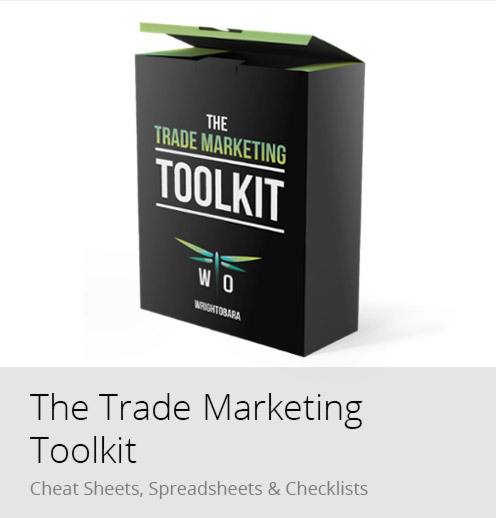 The trade catalogue is one of the most important pieces of print a trade marketer produces. Use this checklist to create a catalogue designed to significantly increase orders. 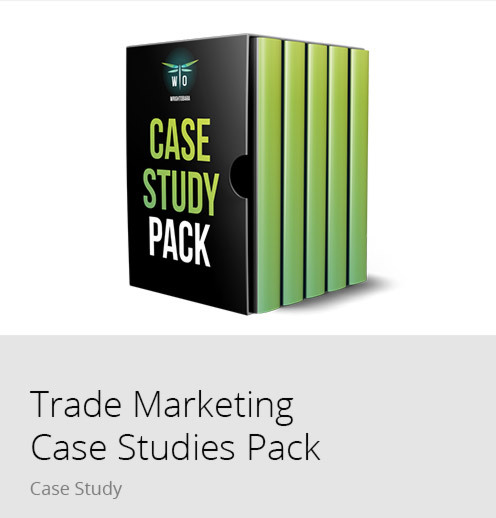 Download all our case studies, with real-world examples of creating sales-driven trade catalogues, engaging POS material, one-of-a-kind brands, compelling trade show stands and successful sell-in presentations. 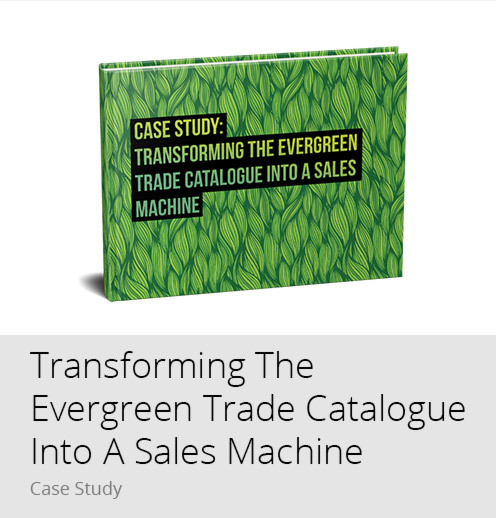 See how WrightObara transformed Evergreen Garden Care UK’s (formerly Scotts Miracle-Gro) trade catalogue to engage retail buyers and maximise orders. 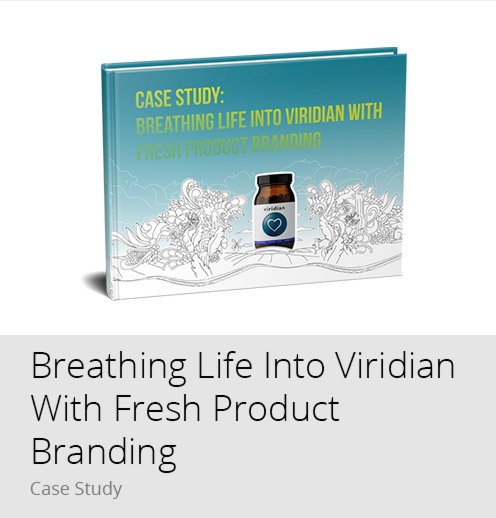 Discover how WrightObara turned Viridian into a remarkable brand, helping the ethical vitamins and nutrition company to differentiate itself in a highly competitive market. 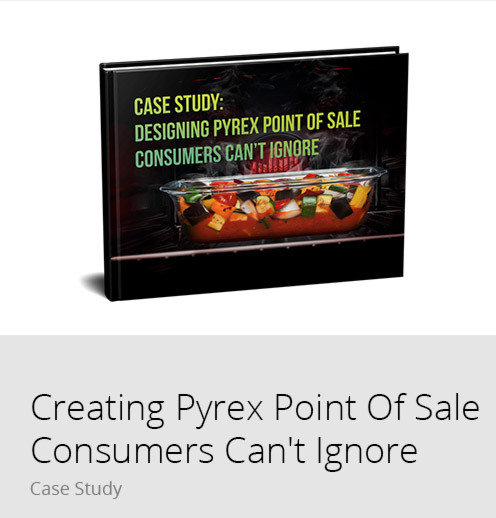 Discover how WrightObara created POS material for Pyrex that attracts and draws attention to its Cook & Go range with creative design and compelling messaging. 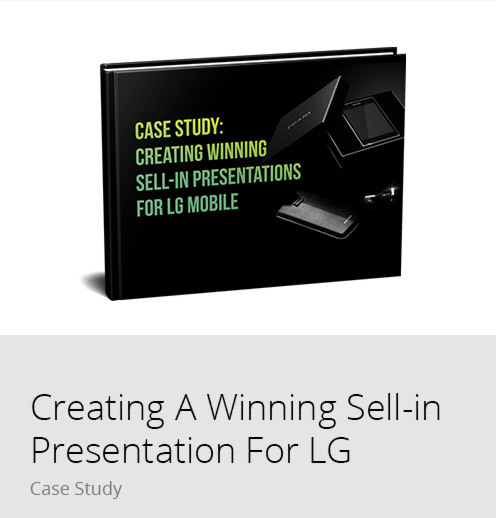 Discover how WrightObara created an emotionally engaging sell-in presentation for LG Mobile Europe to help it get a multitude of its handsets ranged across the continent. 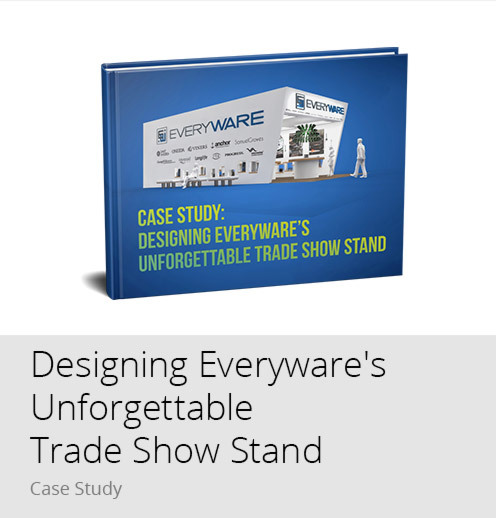 Discover how WrightObara transformed Everyware’s trade show stand, helping the high-end crockery and cutlery manufacturer to attract and convert more buyers.